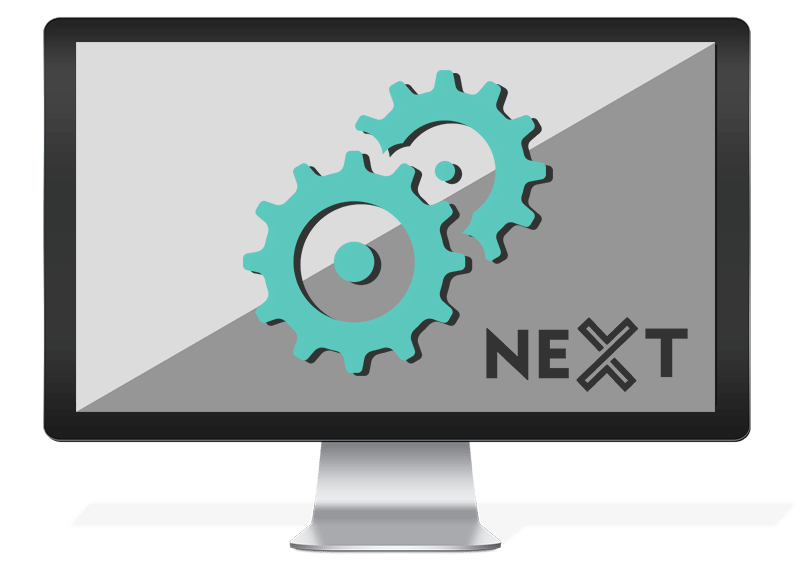 NEXT Digital Agency, based in Sheffield have a team of experts that are experienced in website design & development, search engine optimisation, paid search management & everything else required to promote your Sheffield business online. 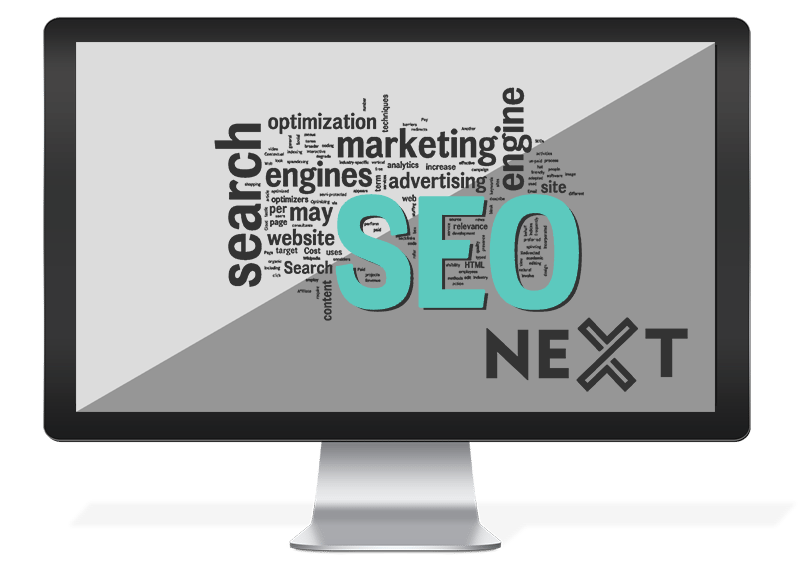 Our expertise can enhance your visibility on Google for both generic terms & local Sheffield based searches. Launching a highly optimised website is just the start of the journey. We offer a range of services including Social Media Management, UX optimisation & Speed optimisation to help keep your company one step ahead of the compeition. Sheffield is a highly competitive city in all industries with an online presence. Having an optimised Google Local listing could be the difference between a successful online & offline business, and struggling to keep afloat. Launching a new website is a large task, which requires a high level of communication. Our Sheffield Website Design team can visit on-site to discuss requirements & details. With a combined 20 years eCommerce website development experience. Why Choose Us As Your Digital Agency? We work closely with our Sheffield clients to achieve their goals. To do our jobs right, we need to be involved with your Sheffield business to understand your requirements. The work we conduct is transparent, we make sure you know what you are paying for by providing detailed reports for performance & task lists. We will make no false promises.